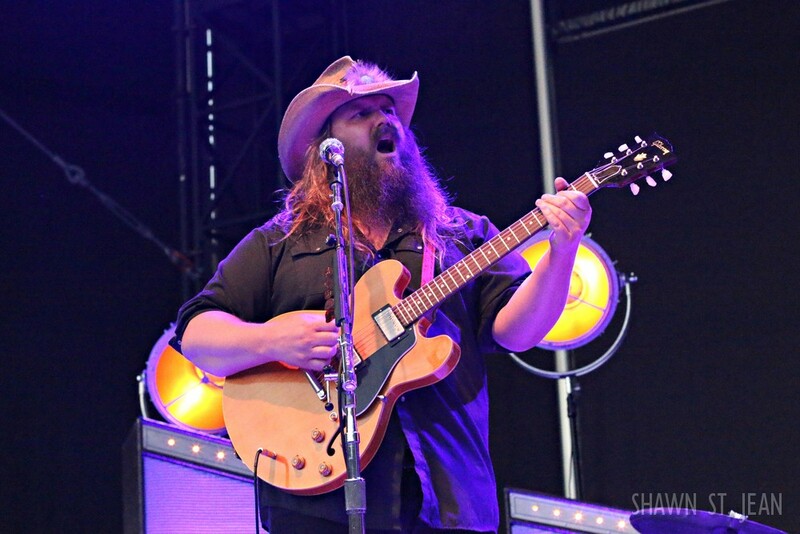 Stapleton delivered a powerful performance in NYC, leaving no question as to why he's won practically every country music award over the past year. 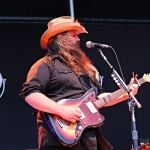 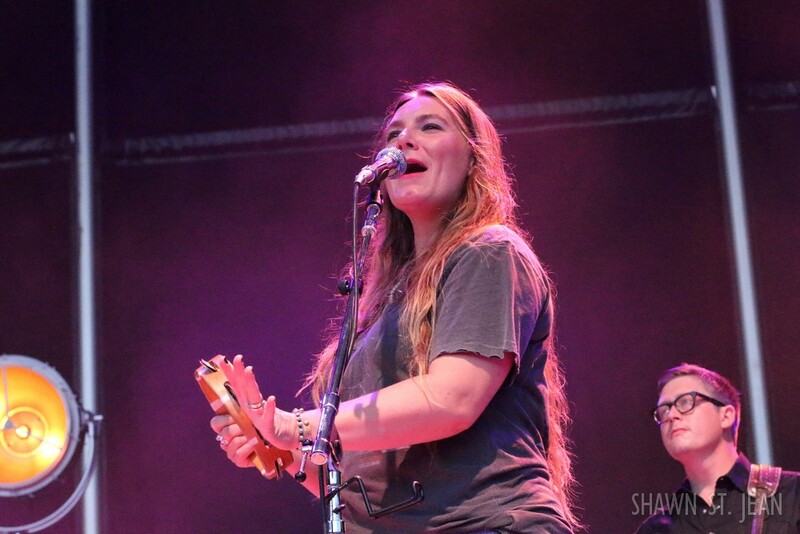 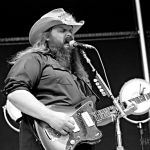 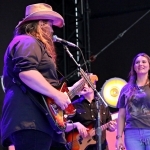 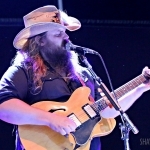 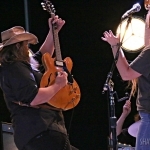 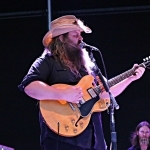 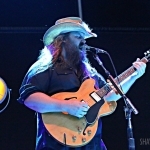 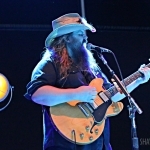 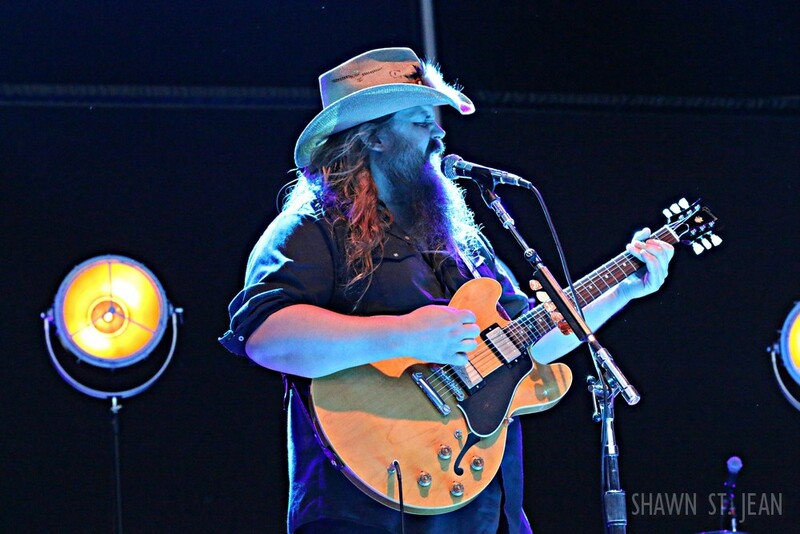 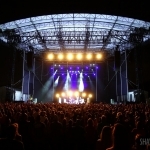 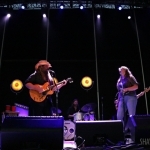 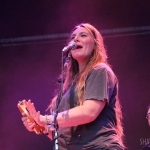 On July 23rd thousands of New Yorkers descended on the historic Forest Hills Stadium in Queens to witness a country legend in the making: Chris Stapleton. 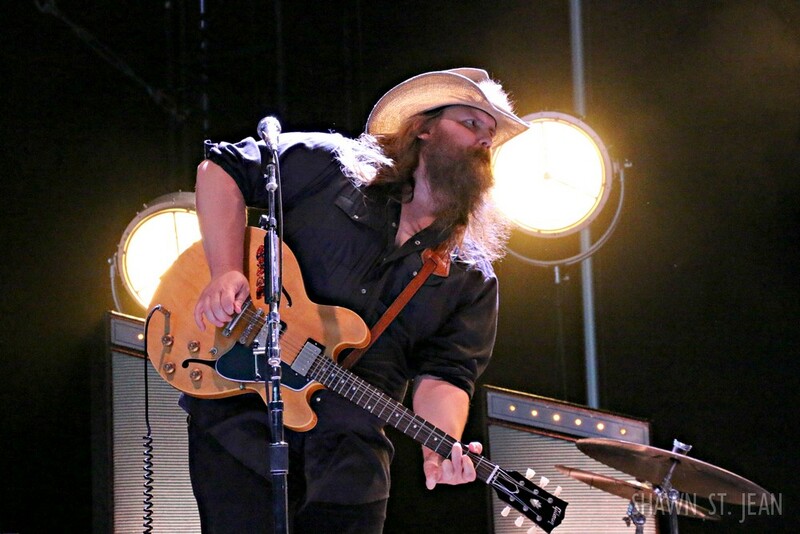 There’s nothing flashy about a Stapleton concert. 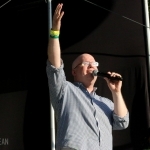 No pyro. 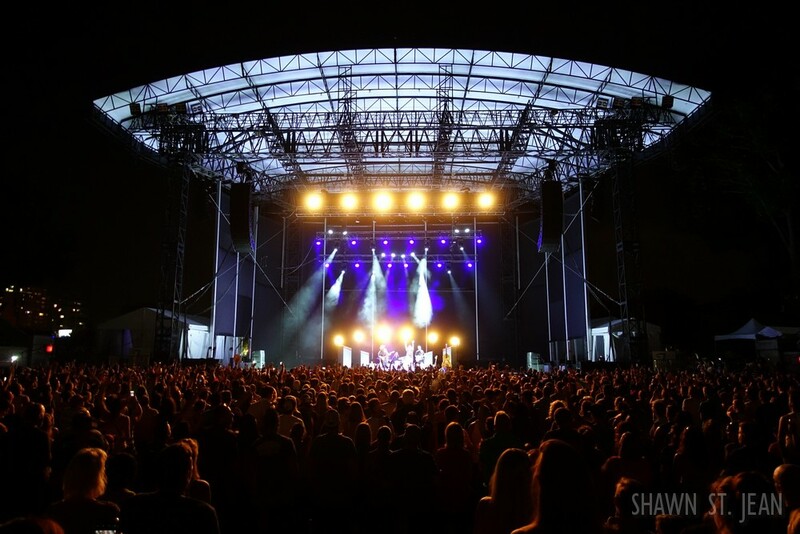 Minimal lighting. 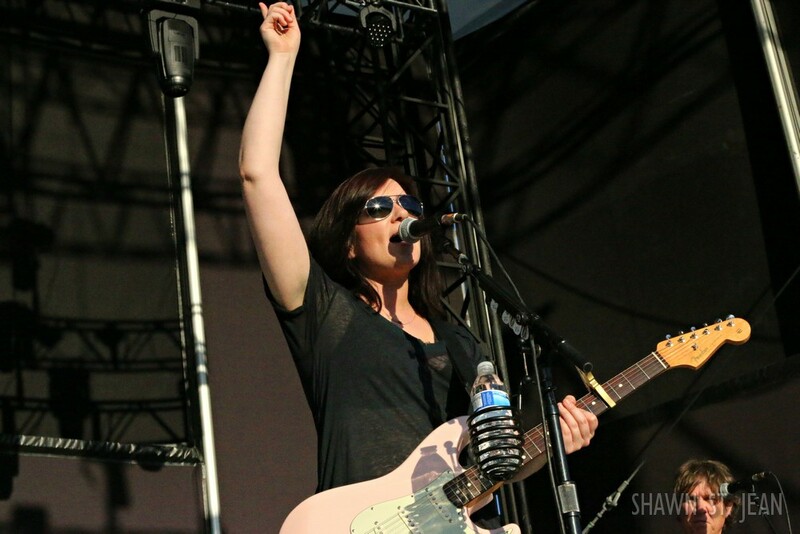 No choreographed dance routines. 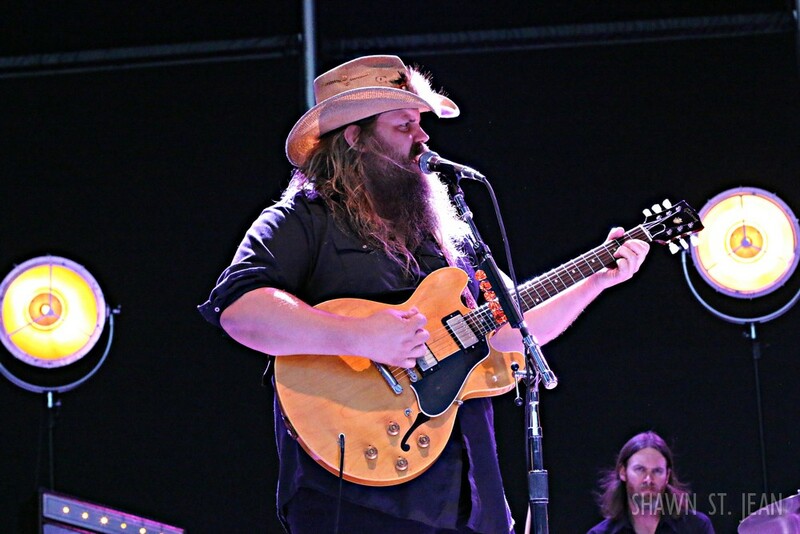 His show is pure and genuine. 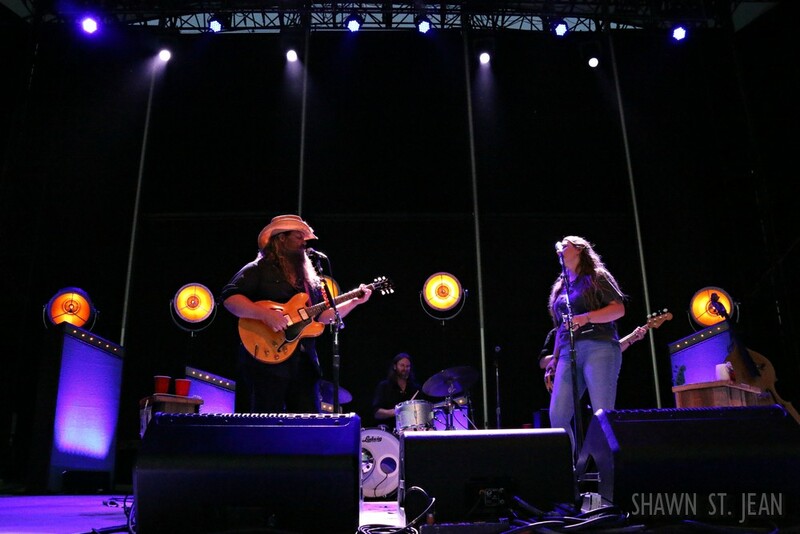 Just four musicians grouped together on the stage, with Stapleton’s wife Morgane by his side providing soothing vocals throughout. 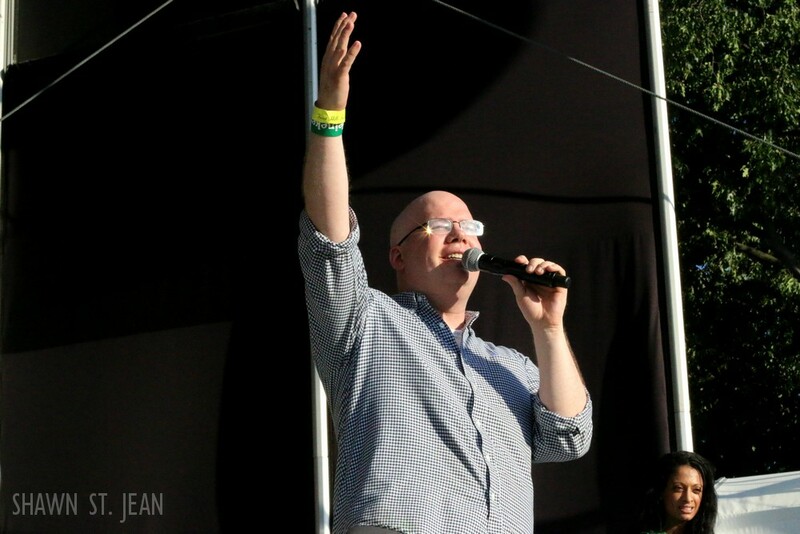 Your focus is always on the music, and that centers around his one of a kind voice. 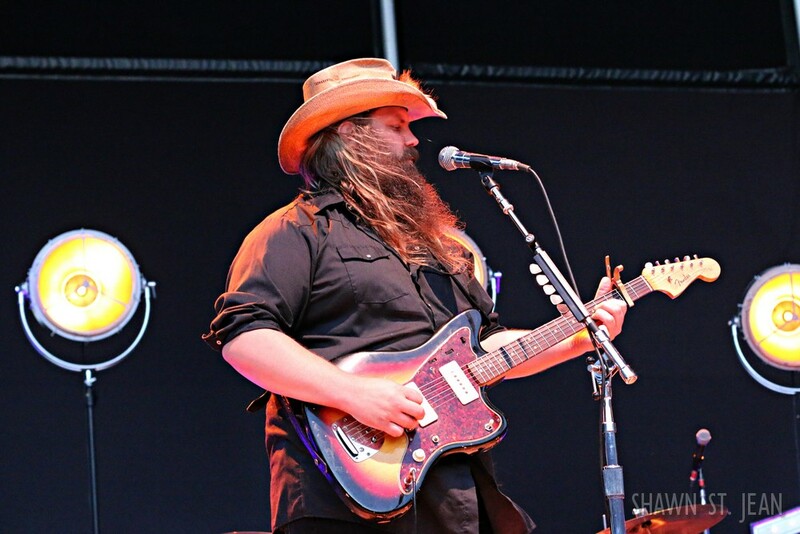 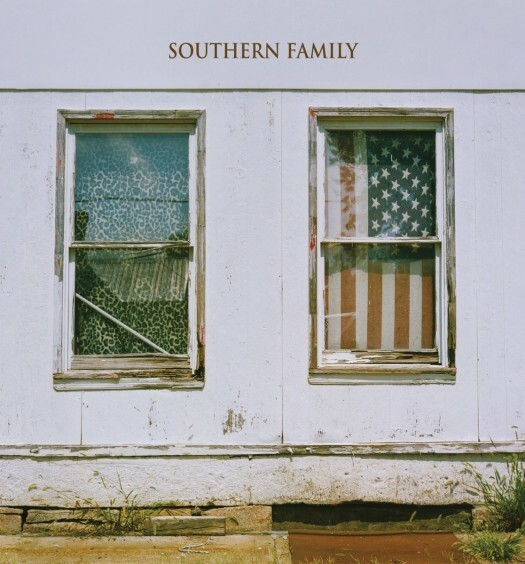 A powerful combination of southern rock, blues and soul, delivered with a gravelly undertone that shifts from a gentle embrace to booming knock-you-off-your-feet moments. 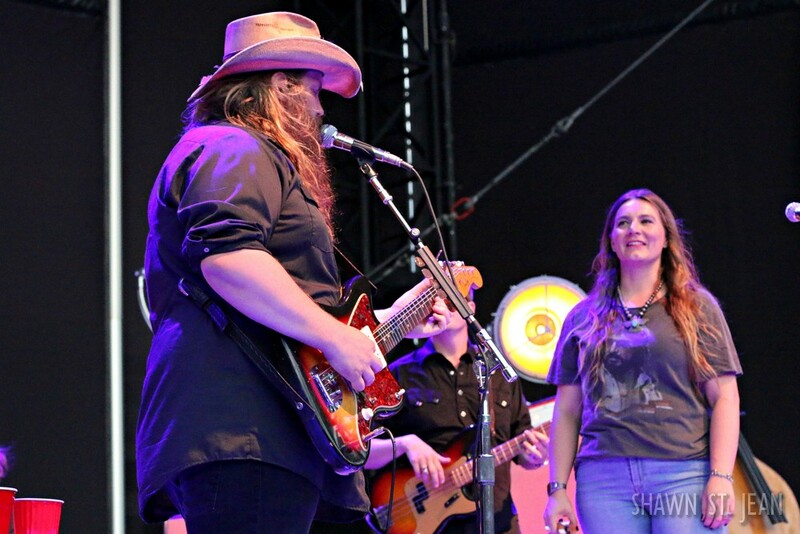 There was no need for seats in the stadium, as the audience was standing from the moment Stapleton walked on stage. 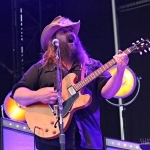 The 38 year-old Kentucky-native kicked off with his hit single Nobody to Blame, which received thunderous applause and hollers from the crowd. 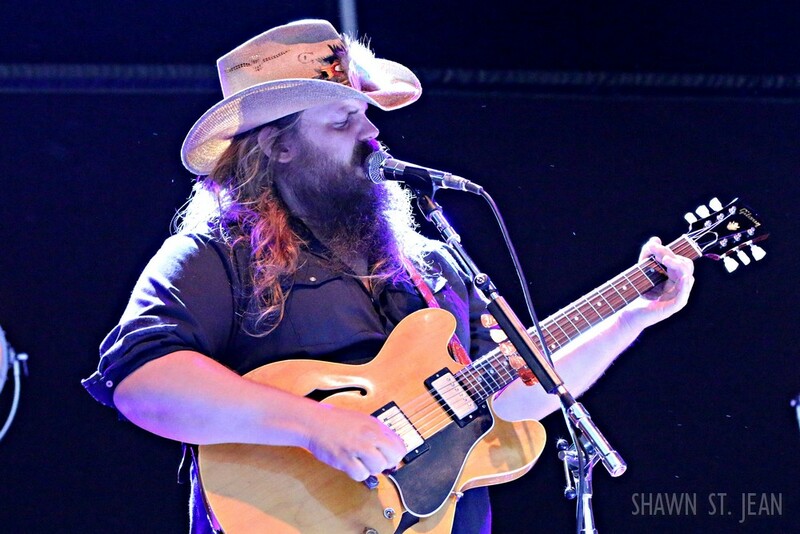 As if we hadn’t gone through enough of an emotional journey, Stapleton proceeded to melt everyone’s faces off with Fire Away. 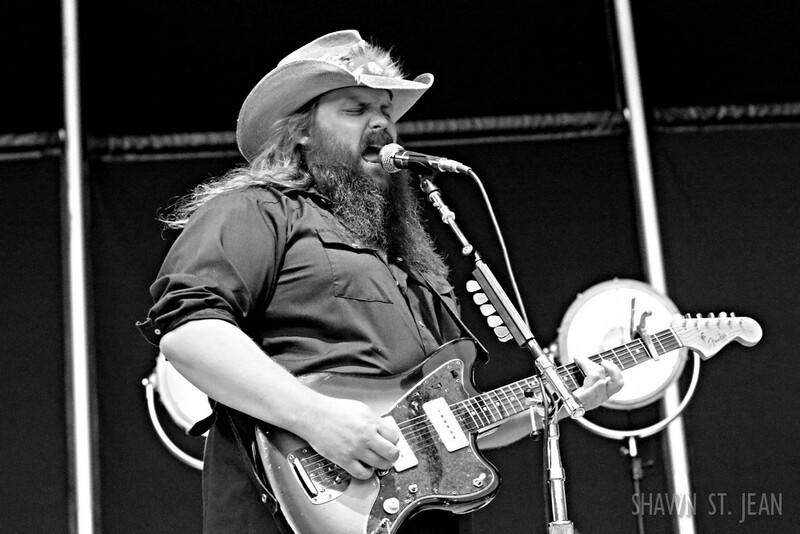 Towards the end of the song he stepped back from the mic and the entire stadium filled in without missing a beat. 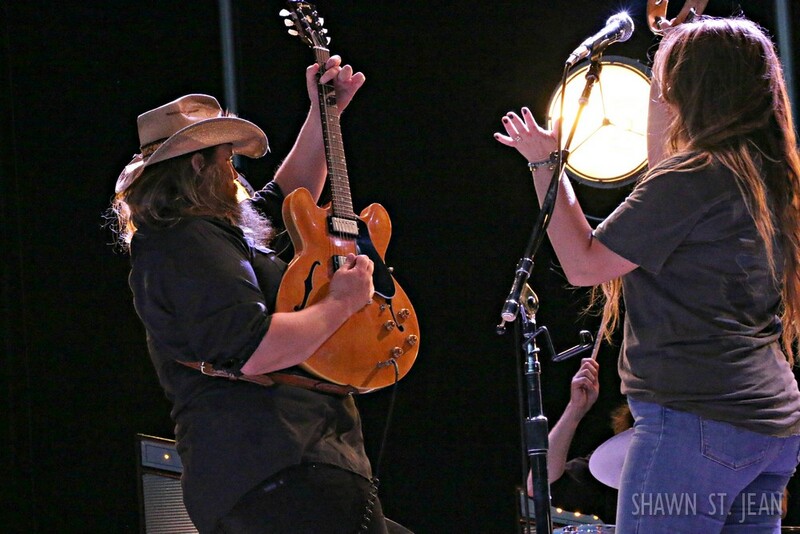 An incredibly powerful moment. 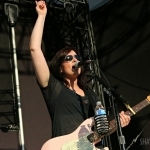 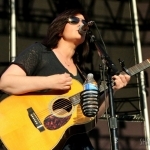 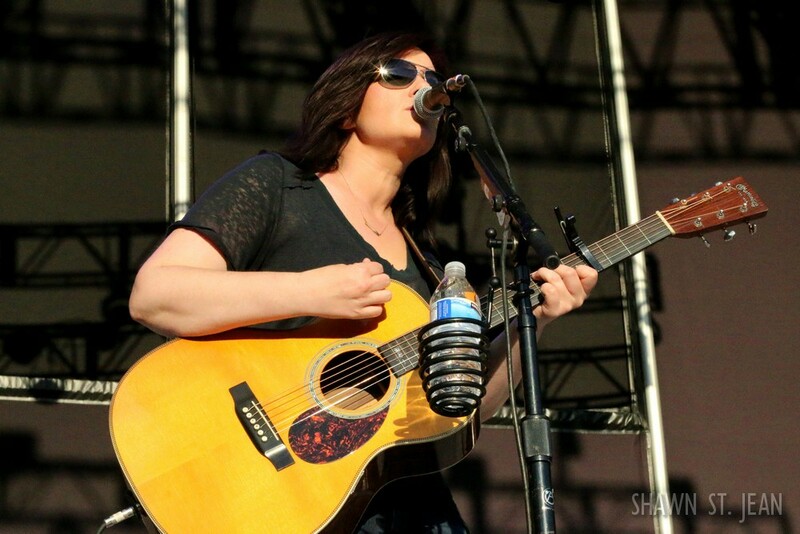 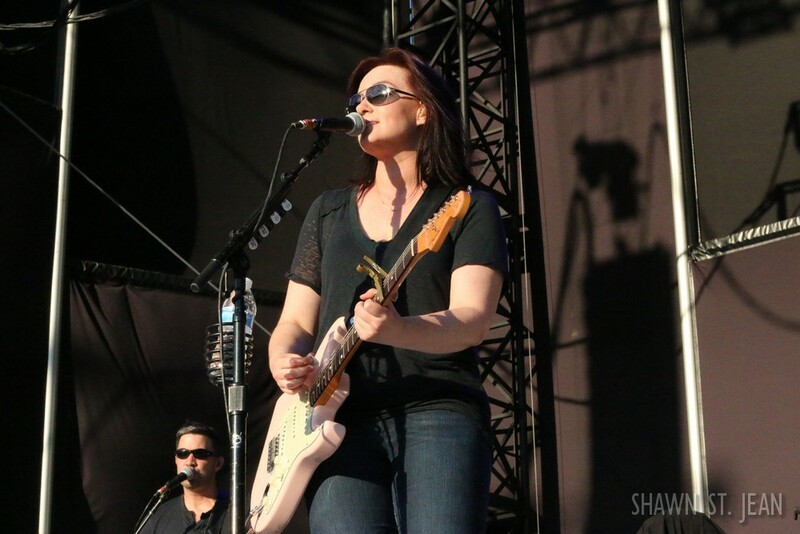 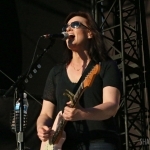 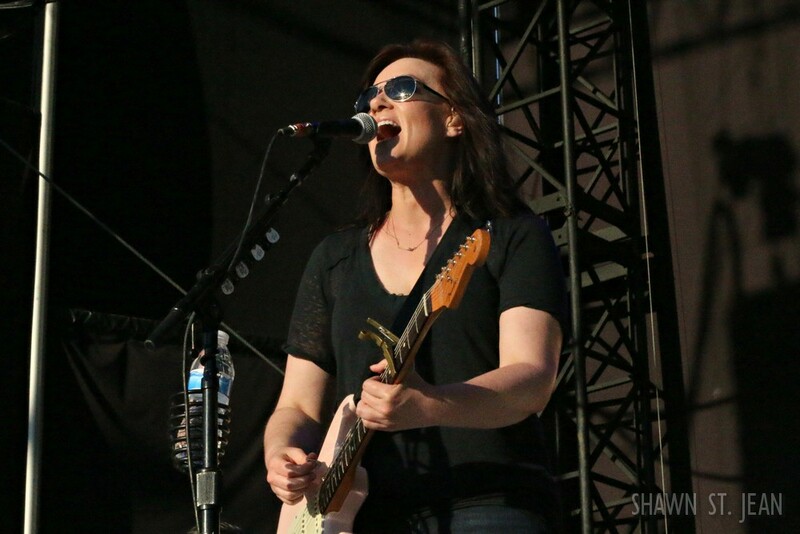 Opening the show was Grammy-nominated singer-songwriter Brandy Clark. 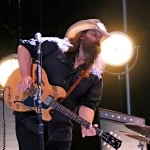 Clark has a big library of songs to pick from and the Forest Hills audience got a nice sampling. 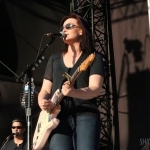 She performed tracks from her last two albums, Big Day In A Small Town and 12 Stories, as well as some of her bigger hits as a songwriter (Miranda Lambert’s Mama’s Broken Heart and The Band Perry’s Better Dig Two). 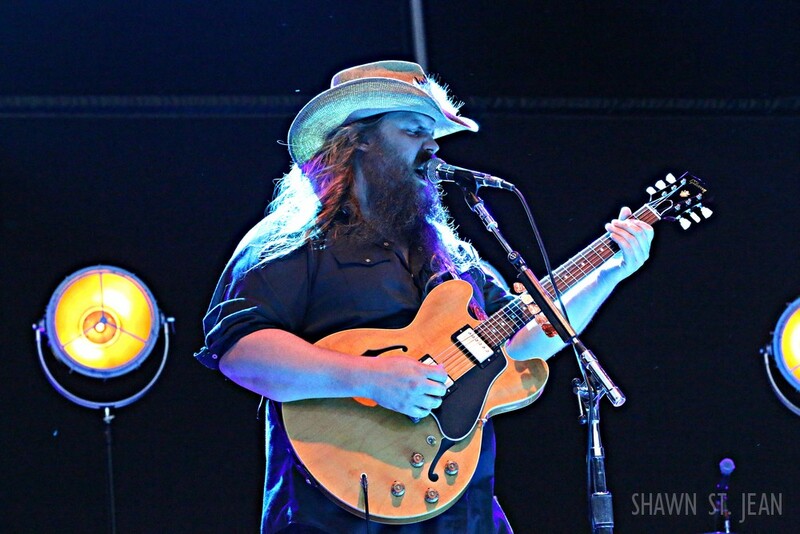 After the show I caught up with some folks to get their thoughts on Stapleton’s performance.